The Car Seat Group offers a wide variety of services to both the public and the professional world. 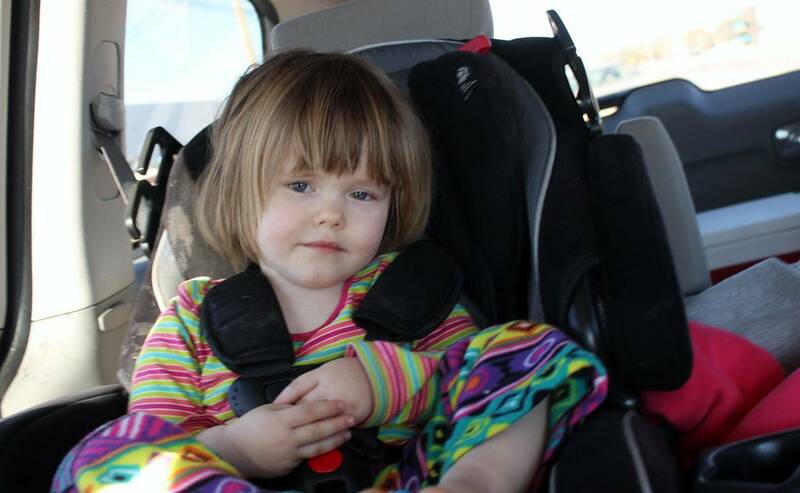 The Car Seat Group is available to consult with manufacturers and other professionals on any topic of child safety. With over 35 years of experience in the Canadian standards, defect, design and collision analysis we are the perfect choice to assist in any questions or problem that you may have with your product or with a legal challenge. The Car Seat Group offers a current technical training that is a necessity for any technician in the field. This course works very well for employers who wish their staff to be trained to educate and assist the public and who are willing to supply their own insurance and self-certify under the expertise of The Car Seat Group course. The first portion of the course is done at home before the in-class portion begins. There is an exam to ensure comprehension, and then the rest of the course is taught with a lot of hands on. There is a final exam and a car seat clinic to finish the certification requirements of the course. Cost of the course is the cost of printing the manuals and basic expenses for the instructor. The Car Seat Group will ensure that, after being a technician for a minimum of 2 years, individuals who wish to continue on and become instructors have the mentoring and support required to become self-assured and strong instructors. Anyone wishing to become an instructor will be required to complete a written examination prior to beginning the process. This course gives retail and public health, etc. an option to become knowledgeable in the field of child safety. There is a minimum hands on and the staff will not learn how to install a car seat into a vehicle. This reduces and/or eliminates staff having to install or assist in installing car seats during work hours, BUT gives staff all the information required to educate the public and clients. This is not a certification course. Cost of the course is the cost of printing the materials and basic expenses for the instructor. The Car Seat Group is completing a special needs course which will be ready soon.